•Folding arm is suitable for underground parking area; •Compact design, convenient for packing and lowering delivery cost; •ZK designed rolling pressure spring technology, extending product life; •Boom can be raised and lowered smoothly and steadily; •Convenient for maintenance and customization; •Simple installation – just fix the barrier on floor and connect it to electricity. • Flexible reader installation plate. Customers can easily integrate with third party redaer • Standard electrical interface for third party device. • Using compact mechanism, the turnstile has more space inside for integration • ZKTeco provides integration service in factory, with board and peripherals installed, ensuring compliance of the system. When the turnstile is delivered, just plug it in and do the setting. Save the cost of installation. • The design of being vacuum at the bottom part of the device, enables easy installation for other hardwares. • Compact design, convenient for packing and lowering delivery cost;• ZK designed rolling pressure spring technology, extending product life;• Boom can be raised and lowered smoothly and steadily;• Outer case and interior can be flexibly separated, convenient for maintenance and customization;• Simple installation – just fix the barrier gate on floor and connect it to electricity. ZKX6550V uses reliable high quality dual energy X-ray generator. With the superb image algorithm, ZKX6550V could offer clear scanning image, which allows operators to identify potential threat items visually. ZKX6550V has innovative biometric identify function for operators, improving the security of system and preventing operator from forgetting password. 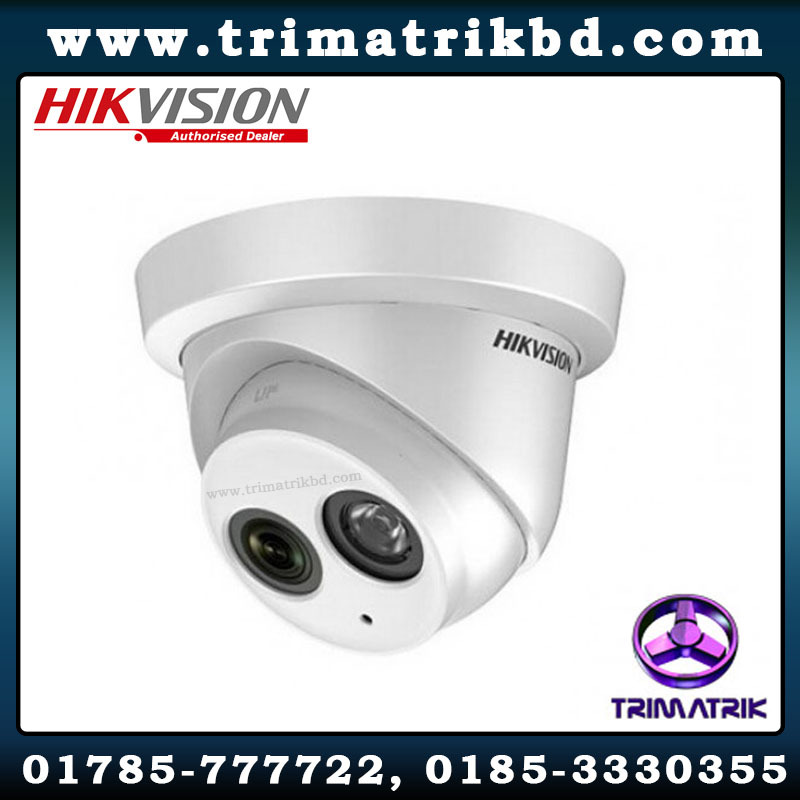 Advanced video surveillance technology can record each security process, and stored on the local hard disk, which allows operator and administrator review the surveillance video. With advanced face recognition algorithm, ZKX6550V offers Black-list function could record face information of person who is suspicious. While a person is added to the Black-list, device would alarm to warn the operator when that individual goes through. ZKX5030C X-ray inspection system increases the operator’s ability to identify potential threats; the device is designed to scan briefcases, carry-on baggage, small cargo parcels. ZKX5030C uses reliable high quality dual energy X-ray generator. With the superb image algorithm, ZKX5030C could offer clear scanning image, which allows operators to identify potential threat items visually. ZKX5030C has innovative biometric identify function for operators, improving the security of system and preventing operator from forgetting password. With ergonomic modern design, ZKX5030C could help operators to identify suspicious items fast and accurately. ZKX6550D is a dual view x-ray security inspection equipment. ZKX6550D could display horizontal and vertical images by two independent generators, and could detect organic, inorganic or mixtures quickly according to the effective atomic number of objects those are been detected. ZKX6550D could identify overlapping items and contraband easily and precisely. ZKX6550D X-ray inspection system increases the operator’s ability to identify potential threats; the device is designed to scan carry-on baggage. ZKX6550D uses reliable high quality dual energy X-ray generator and the superb image algorithm. ZKX6550D has innovative biometric identify function for operators, improving the security of system and preventing operator from forgetting password. With ergonomic modern design, ZKX6550D could help operators to identify suspicious items fast and accurately.